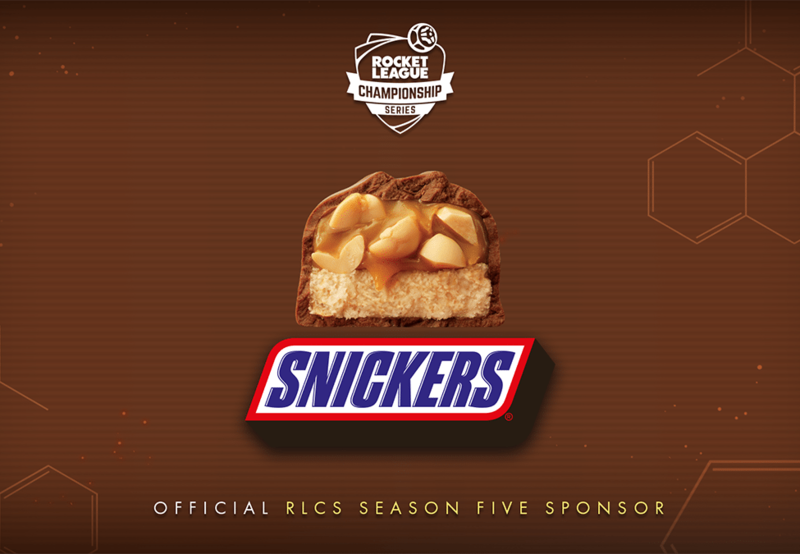 With season six of the Rocket League Championship Series set to blast off on Sept. 8, Psyonix announced that Snickers signed on to return as a sponsor of the new season. Earlier, the RLCS announced that Mobile 1 has also signed on for the new season once again, where $1 million will be on the line for the prize pool, doubling last year’s tally. June saw Tem Dignitas take the crown, besting NRG Esports at the Copper Box Arena in London. Meanwhile, the RLCS is poised to expand in 2019, with Psyonix previously announcing that it would start to include teams from South America, although there was no word on how the South American region will be structured or which teams will take part.